A person’s face is the first thing people notice about them. It’s what people see, it’s what people remember. 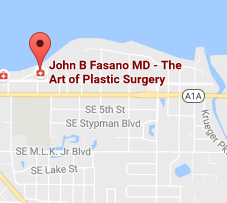 Dr. Fasano works with his patients to bring out the natural beauty underneath. 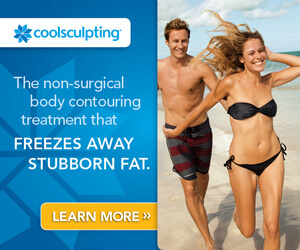 He prides himself on making his patients feel beautiful and confident in their skin. 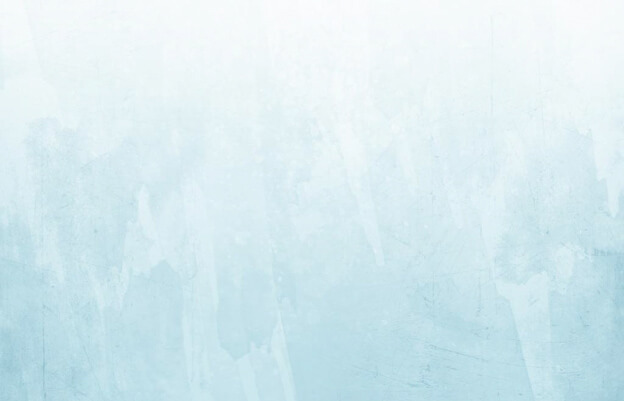 Whether they want to lift away wrinkles and tighten up with face lift or mini-face lift or if they want to reshape their nose, Dr. Fasano carefully constructs a plan to skillfully mold and smooth the face while still looking natural and fresh. Below is a list of surgical face procedures performed by Dr. Fasano.